Kannada Superstar Plans To Float His Own Political Party! 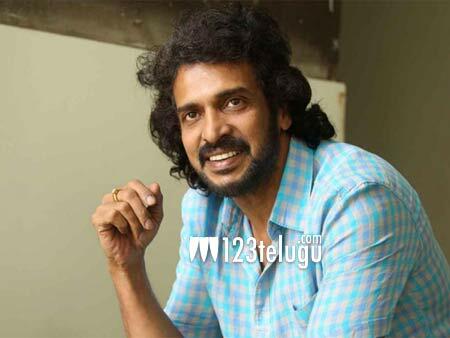 Upendra, one of the most popular Kannada actors who also has a big fan base in Telugu speaking states, has reportedly decided to take a plunge into active politics. Apparently, the actor has been hinting at joining politics since 2010 and finally, after a lot of speculation, he has opened up about his plans. For the past few weeks, political circles in Karnataka were abuzz with rumours that Upendra might join BJP after meeting Amit Shah; however, Upendra stated that he’s going to start his own political party. “The need of the hour is not politics but democracy. There’s an urgent need to bring in transparency into the whole process. We will not hold any rallies, campaigns or stall traffic through our party. And we don’t want any big money donors either. I appeal to each one of you to come forward if you have ideas that can transform the system,” Upendra said in a audio clip. Now it remains to be seen what else Upendra does in near future.